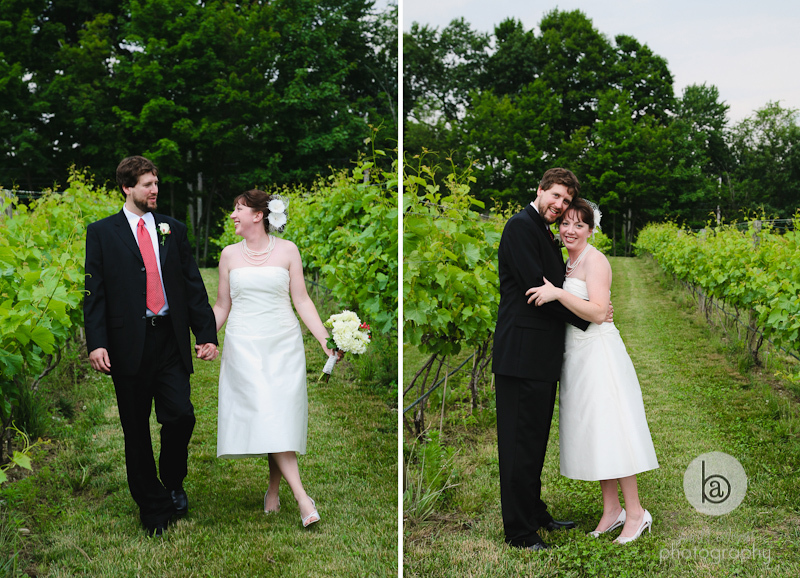 Here's a throwback for you, all the way to 2008! 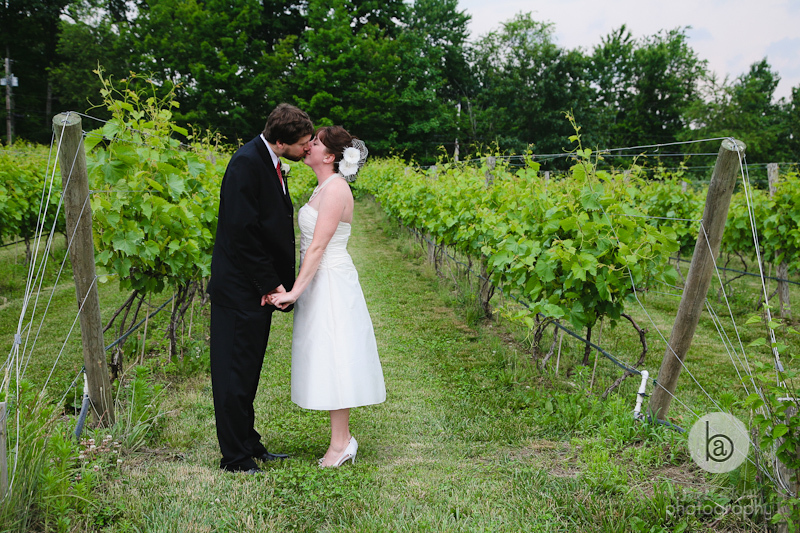 I loved this wedding - it was so laidback and fun... Not to mention the gorgeous landscape of the winery - winery and farm weddings are the best! 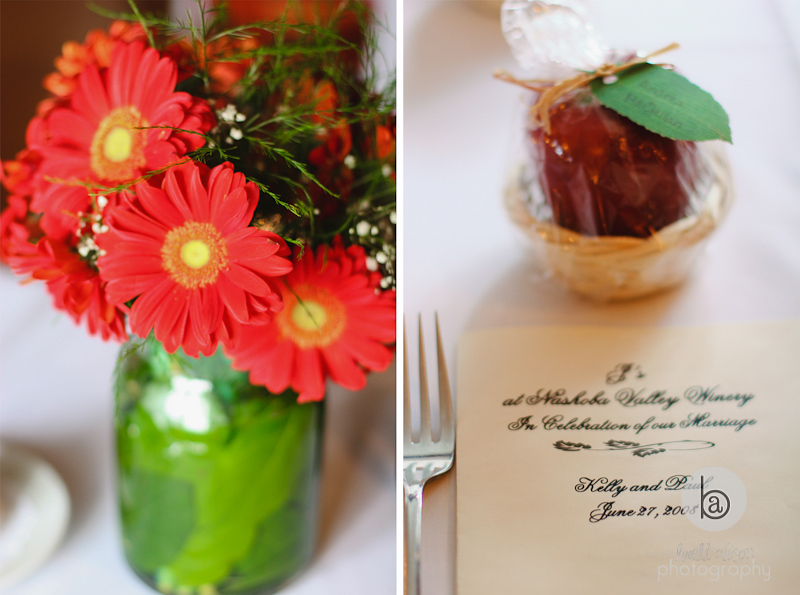 You know the food and drink will be spectacular - which they were. 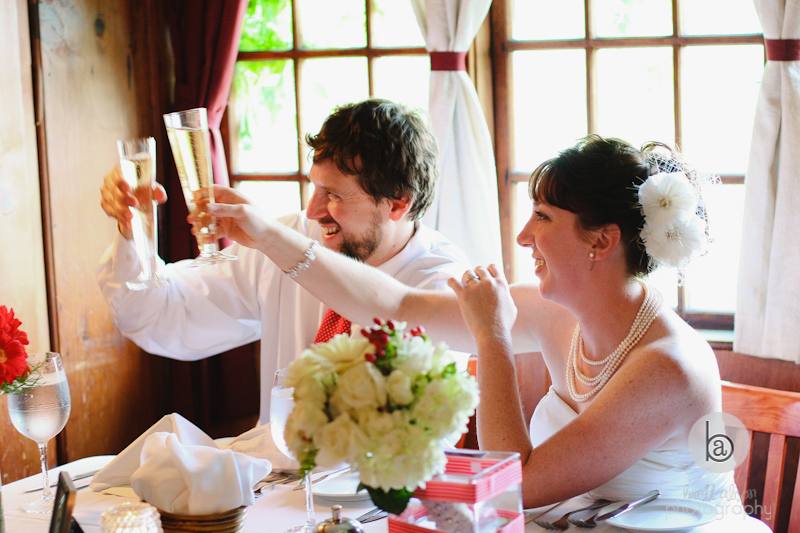 Well, I can speak for the food - from J's Restaurant - but I don't drink while I'm working (no matter how many mimosas I'm offered :)). 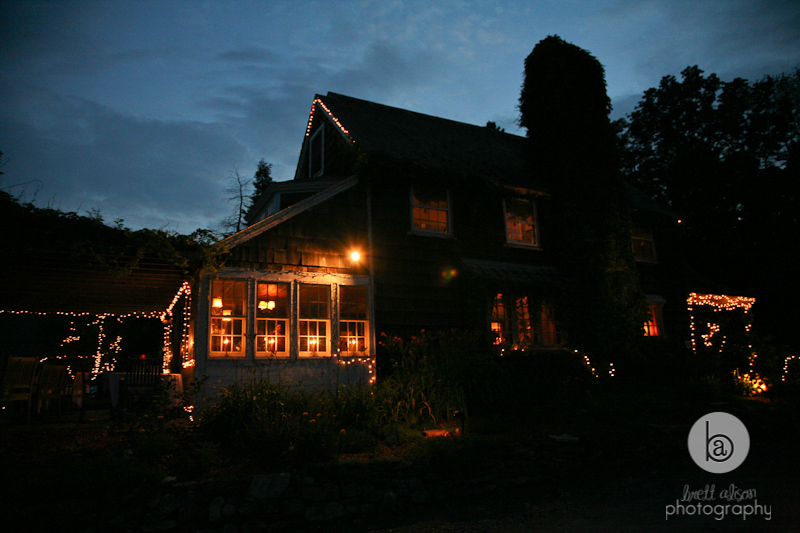 But I have visited here before with my family/friends, and can say that the wine is great - go take a tour, pick some apples, have a picnic - a nice getaway for the day. 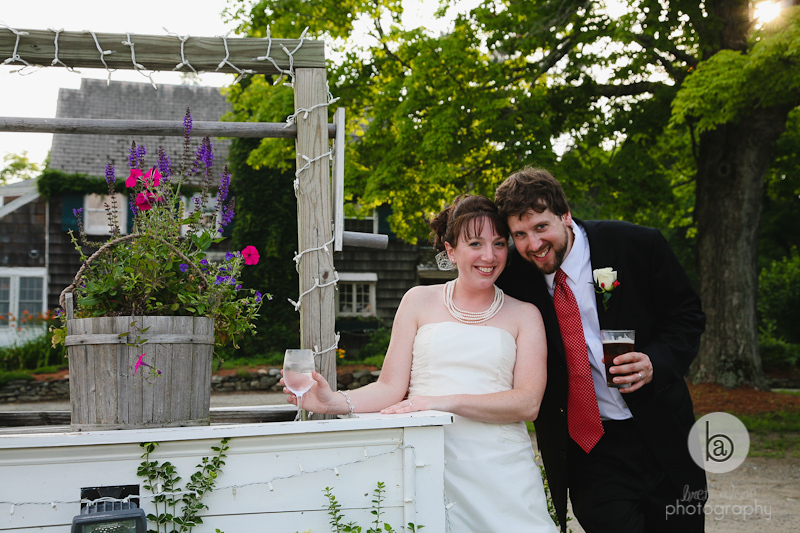 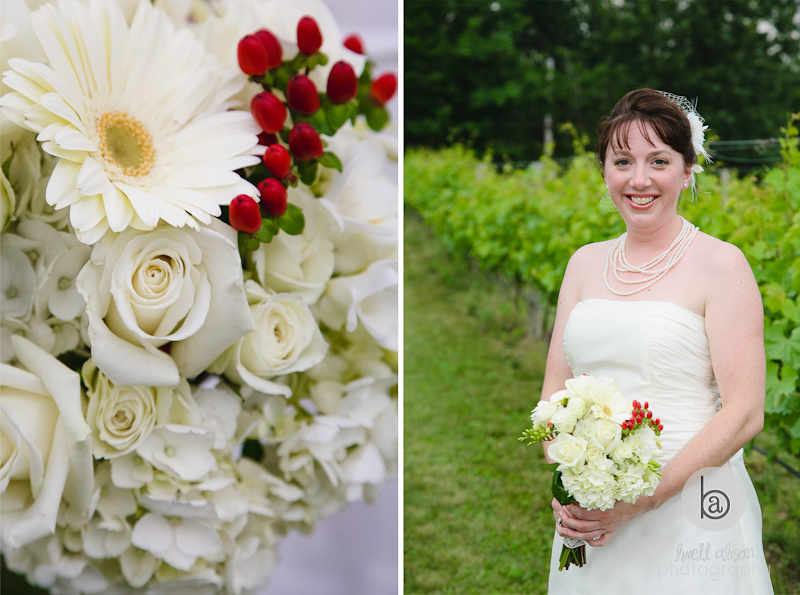 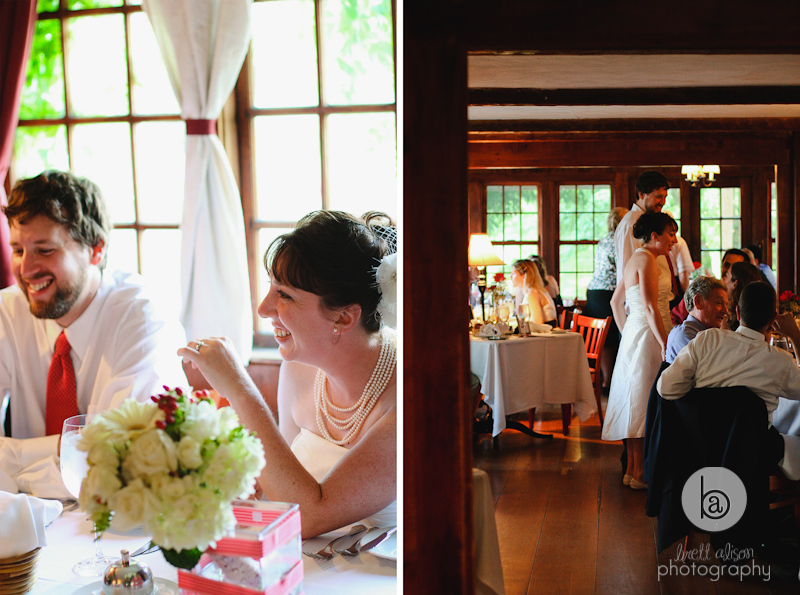 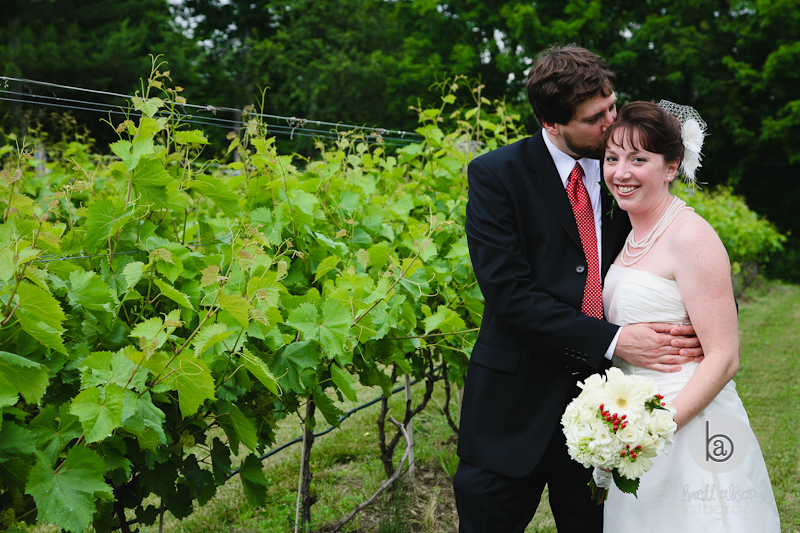 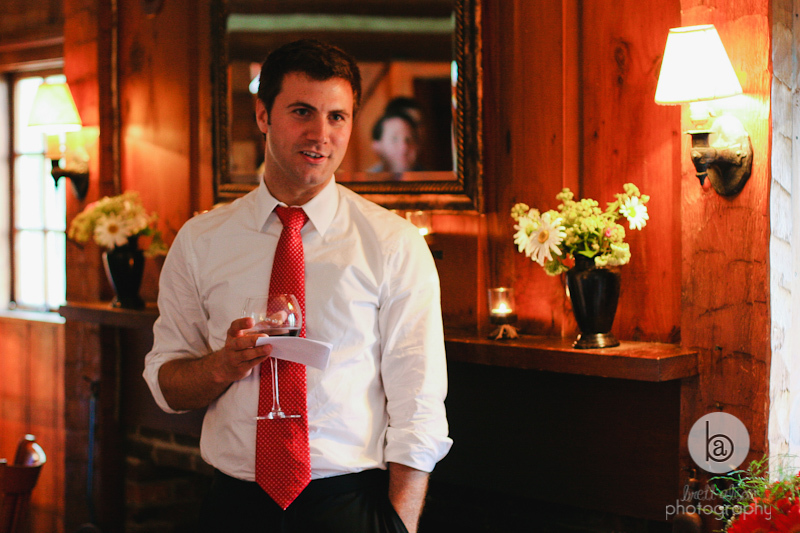 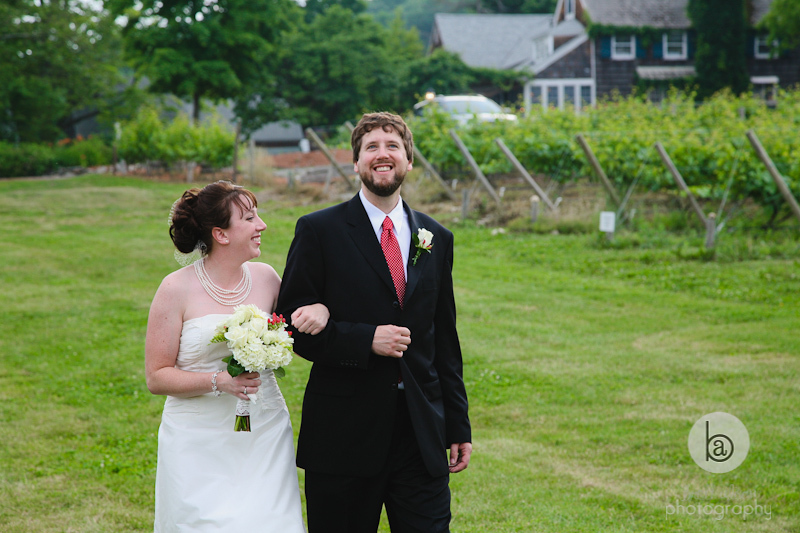 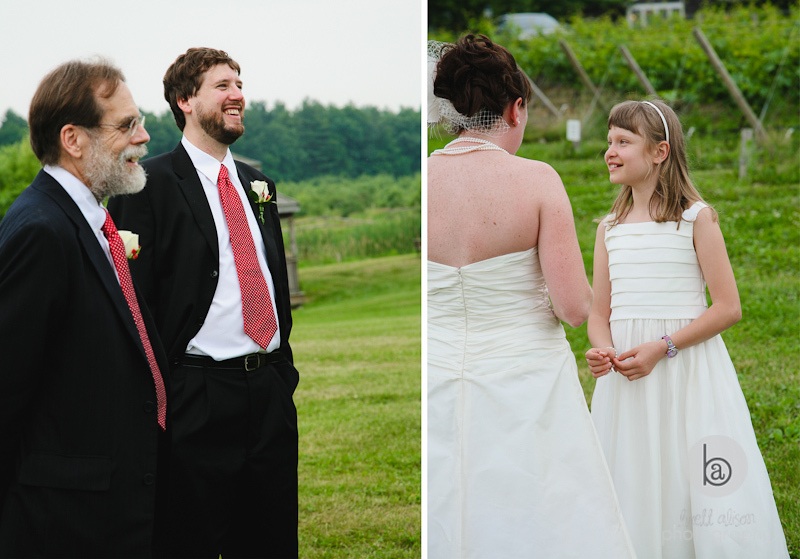 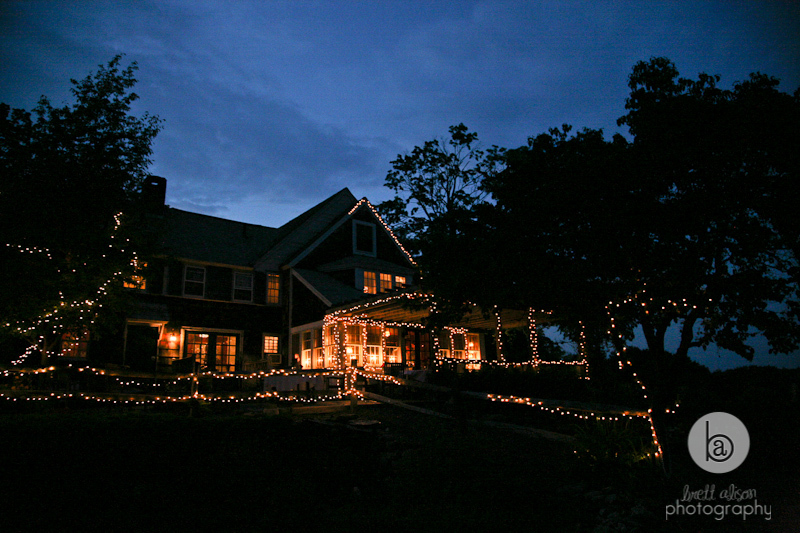 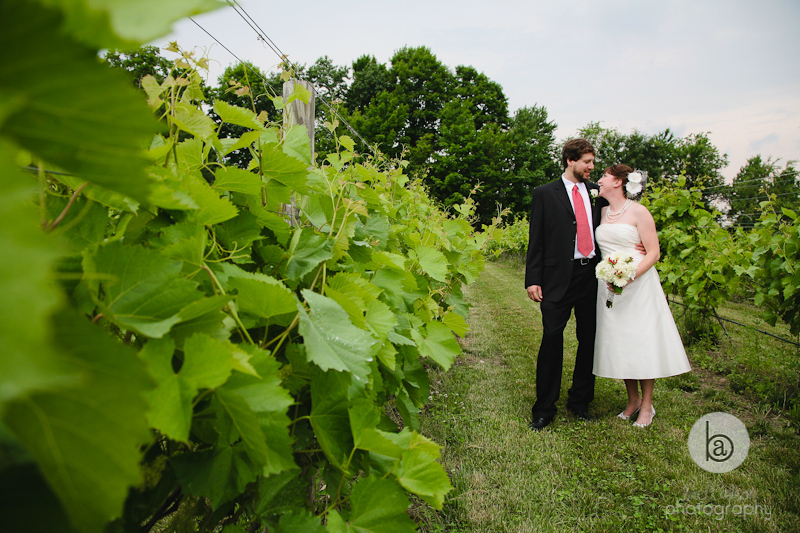 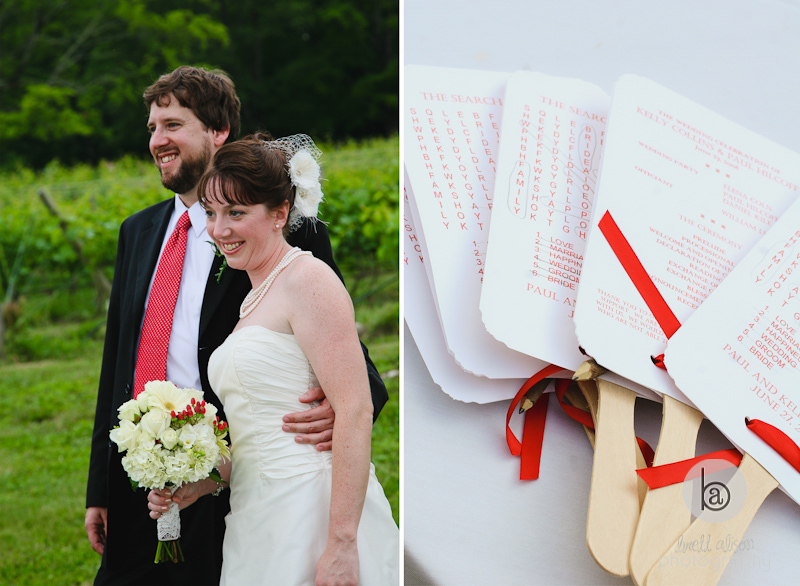 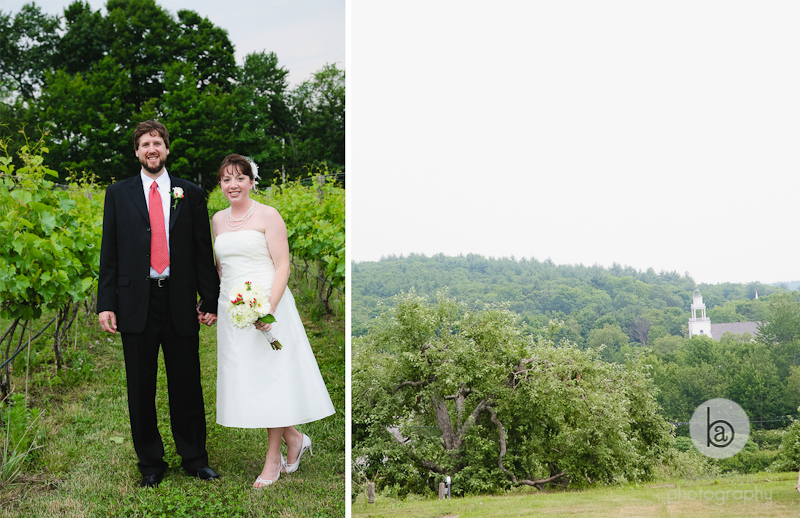 So, here's Kelly and Paul's wonderful winery wedding at Nashoba Valley Winery!